The country is the perfect blend of oceans, deserts, city lights and traditional villages where a large number of beautiful lodging spaces await you. 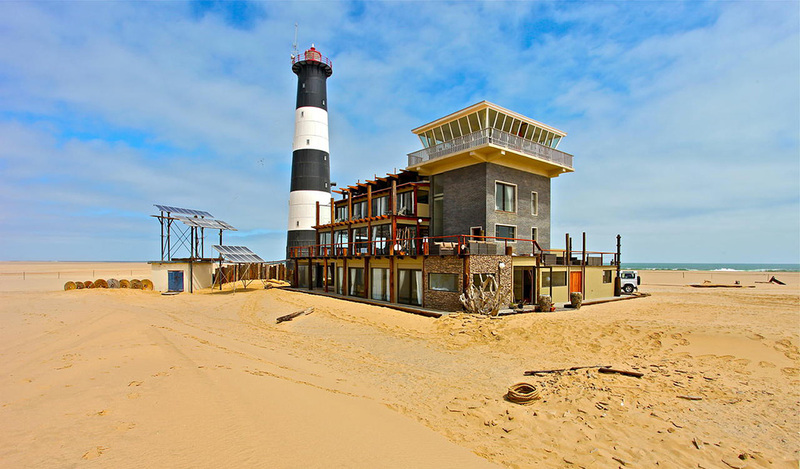 The Pelican Point Lodge is one such accommodation in Namibia, situated on the Pelican Point Peninsula at Walvis Bay. It is located on the far edge of the ocean, away from the chaos of cities. It’s the perfect romantic gateway for couples who are looking for some quality time together. Read on to know more about this amazing place and the reasons why it should be on your bucket list this year. Fancy staying at the edge of the ocean with a panoramic view of the surrounding lagoon and mountains in the backdrop? 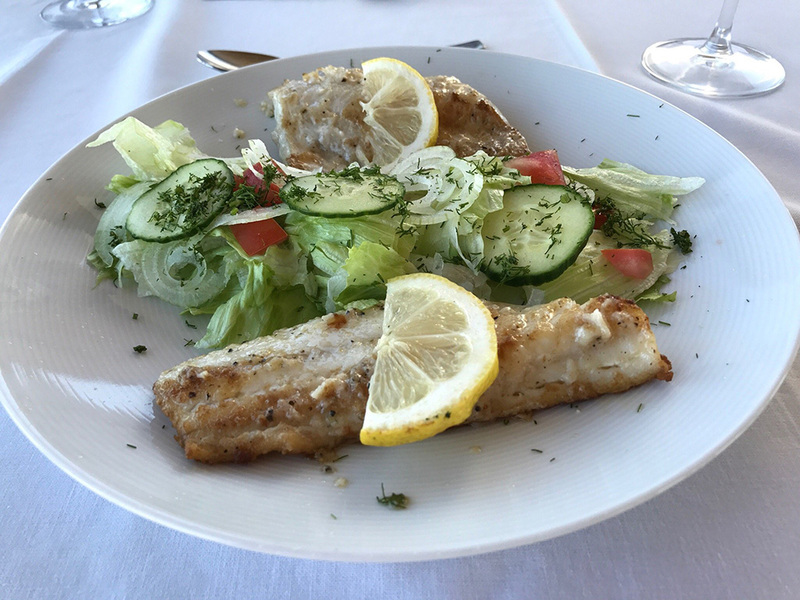 Well, the Pelican Point Lodge in Namibia is just the kind of place that offers you all that and more. 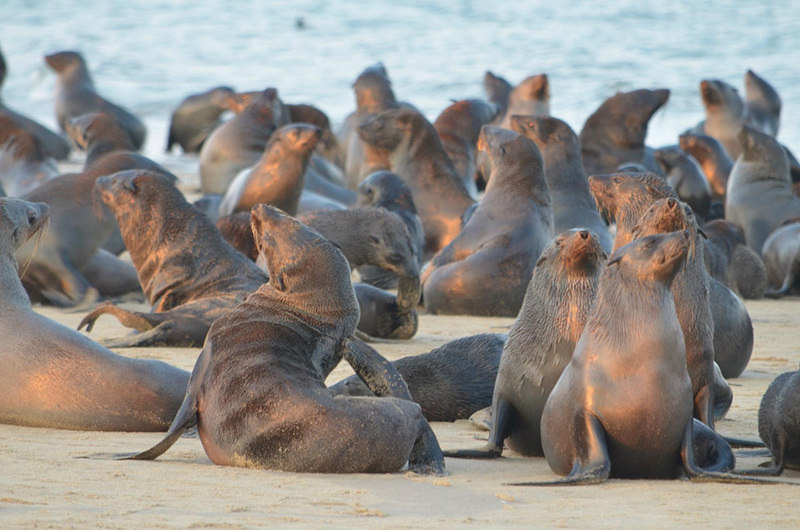 The Pelican Point is a unique stretch of land situated on the Walvis Bay. The lodge is flanked by the Atlantic Ocean on one side and the Walvis Bay lagoon on the other. It’s set within a refurbished Harbour Control Tower at the foot of the Pelican Point Lighthouse which has been guiding ships ever since 1915. There are nine beautifully decorated storeys or units, each with its separate bed and bathroom. The Captain’s Cove is especially stunning, offering a 360-degree view of the surrounding water bodies. The accommodation takes you far away from the rush of city life straight into the lap of nature. 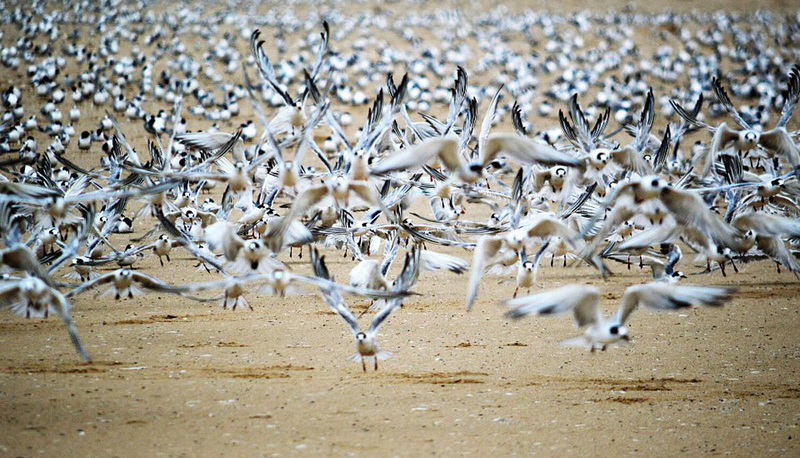 From oceans to desert dunes, from isolated towers to thriving wildlife – the place is an oasis for nature lovers. The quiet, isolated life at the Pelican Point lets you truly unwind and de-stress. The Pelican Point Lodge in Namibia is reminiscent of the post-colonial times. 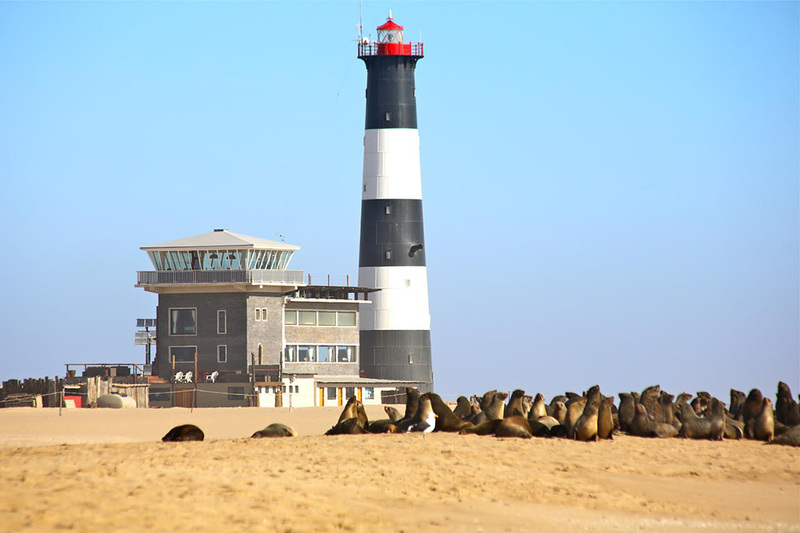 The Harbour Control Tower in the lighthouse was once a beacon of light and guidance for foreign ships and British tradesmen, showing them a safe path to the shores of Walvis Bay. 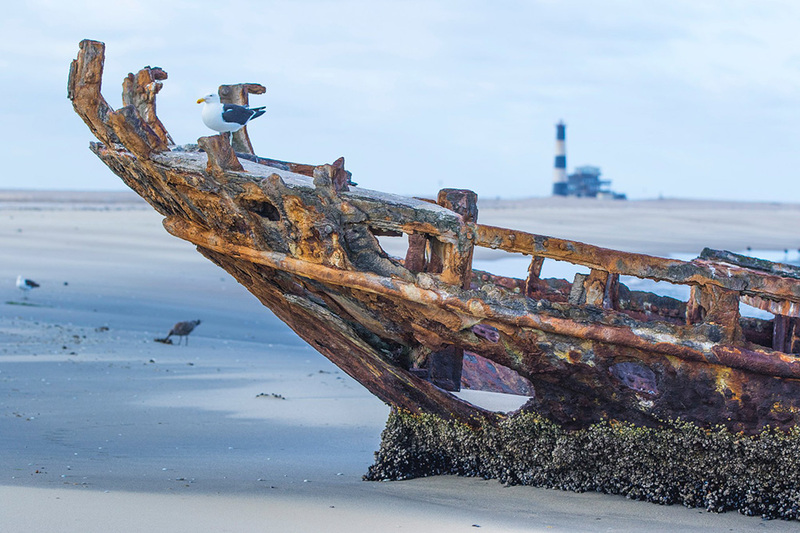 The colonial history of Namibia began sometime in 1878 when the English took control of the Walvis Bay. 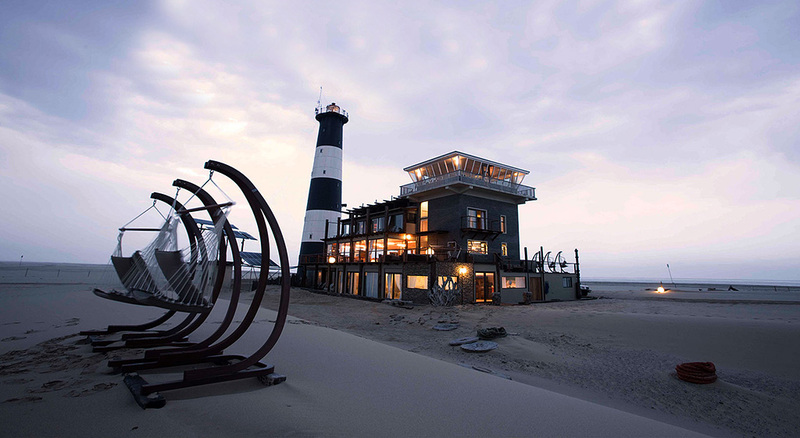 A few decades later, after Namibia was independent, a group of architects decided to salvage what was left of the lighthouse and convert it into a stunning lodging space. The four-storeyed building still retains parts of the British architecture. For instance, the King’s chambers or the Captain’s Cove is pretty much the same. Also, the adjacent tower and lighthouse are also kept as they were, thereby preserving the history and heritage of Pelican Point. The lounge and dining areas were later added to the hotel. Pelican Point Lodge located on an isolated stretch of land with water on all sides looks like something straight out of a romantic movie. The bluish-white and grey exterior of the building blend beautifully with the ocean and the sandy beaches. The architecture doesn’t draw attention to itself, but rather merges with the background almost naturally. The Pelican Point Lighthouse seems to be a part of the landscape, its fauna, and wildlife. The four-storeyed building features four separate units, each with a bedroom and bathroom. You’ll find an open lounge, a well-stocked mini-bar and a dining area on the lower floors. 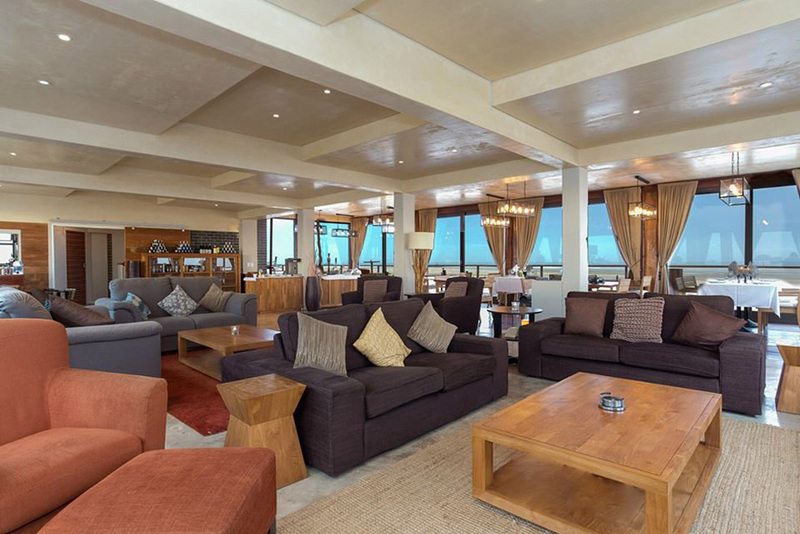 The upper floors have an open deck and terrace-like structure that offers a bird’s eye view of the oceans and deserts of Namib in a distance. Each of the floors has a balcony jutting outside with wooden railings and plastic chairs placed outside each room. These private decks look out to the ocean where you can watch whales, dolphins, and seals surfing on the waves. The tall imposing figure of the lighthouse standing upright and adjacent to the lodge only enhances its aesthetic and authentic appeal. One can almost expect someone up there- shining light onto the ships and guiding them to the shore. A little away from the two structures, i.e. the lodge and the lighthouse, there is a small shack with solar panels lining its rooftops. The hotel and the neighboring tower is powered by solar energy. The interior décor is a far cry from the simplicity and placidity of the external architecture. On the outside, the place seems to seamlessly merge with its surroundings. The blue, white and grey infrastructure perfectly matches the stormy oceans and the rolling desert dunes visible at a distance. On the insides, the furnishings are at odds with the landscape. Everything from the hardwood floors to the queen-size beddings and plush mattresses screams out luxury and sophistication. One couldn’t possibly imagine the insides of a simple building to be so elegant. There are nine luxury suites, all designed in accordance with the climatic changes of the peninsula. The Captain’s Cove is among the most coveted rooms set at the topmost section of the lodge. The room offers a roundabout view of the ocean. At a glance, the entire building looks like a bungalow. A closer inspection reveals otherwise. There are suites lined up on each floor, with the lowest section having the maximum number of rooms. The suites are decorated in vibrant and earthy colors. There are floor-to-ceiling windows on each side of the room offering a panoramic view of the surroundings. What’s more, you get a choice between an inbuilt shower or a private jacuzzi up on the deck. Now that’s what we call the good life! 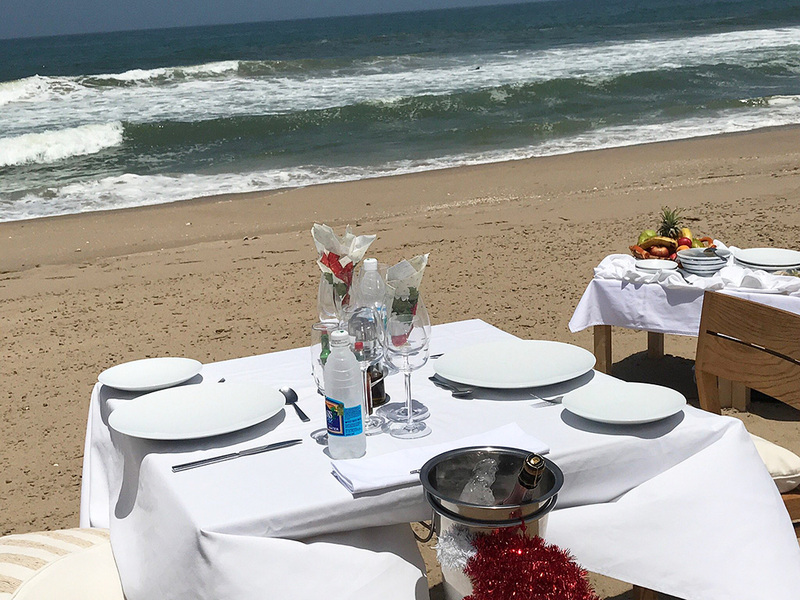 Pelican Point Lodge is about 32 km away from Walvis Bay and set in a semi-remote location that is away from the cities but not cut away from civilization. The place is perfect for people who love solitude. You could spend the whole day, cooped up in your suit, simply watching the seals and the whales from the private deck and never get bored of it. Wake up to the cries of jackals, whales, and dolphins, wander around the lagoon, go sailing on a full moon’s night – there’s never a dull moment at Pelican Point. For adventure lovers, the hotel offers group trips and excursion to the nearby attractions and desert. Walk around the strip of land that is teeming with wildlife where you can spot seals, flamingos, pelicans, whales among other animals. Try kayaking with the seals, join the marine cruises that cover the Sandwich Harbour, go on an educational tour to the Namib Desert or simply take a stroll on the beachside with your partner on a starry night. There’s so much you can do here at Pelican Point. baggage storage and shuttle services are available albeit at an additional charge. Pelican Point is a place where nature meets luxury. The lodge manages to retain its raw, primitive beauty without compromising on the facilities and comforts offered- a rare feat only a few lodging spaces have managed to achieve. Here at Pelican Lodge, you can experience the best of Africa. The authentic flavors, the colorful culture, the vibrant landscape, the diverse fauna and the powerful wildlife – the place is truly a modern-day paradise for travelers. This holiday season, chuck the generic hillside cottages and five-star hotels and plan a trip to Pelican Point, we promise you won’t regret it.